In the bloody aftermath of Suicide Lounge, Selena is lying low and putting her life back together. When the freedom she has fought hard to secure is threatened, Selena is forced to take on a new enemy—an elusive young man who holds her fate in hand, a man with connections to the nastiest criminals in the south. 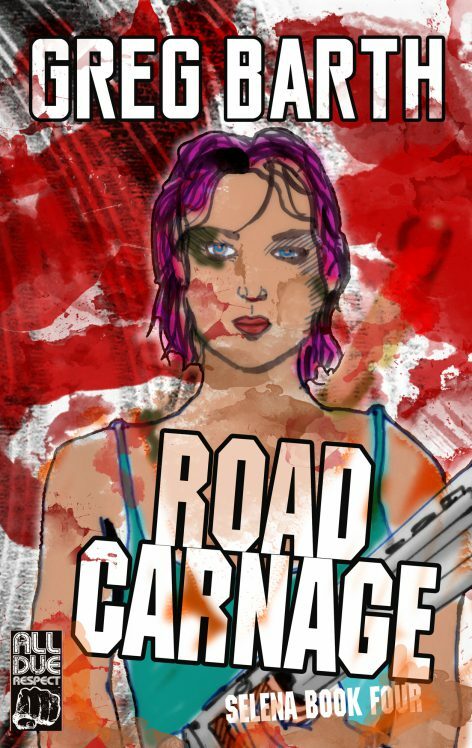 In a desperate attempt to protect herself and those she’s grown to love, Selena blazes a blistering, high-octane path through the southeast leaving blood-drenched carnage in her wake. Greg Barth is the author of Bona Fide Jobs, Where Moth and Rust Corrupt, as well as the five-book Selena series.